Donkey Milk: The World’s Most Expensive Cheese? Keju sebagai komoditas penting dunia kuliner sehari-hari didominasi dari susu yang berasal dari sapi serta domba. Dari keju komersil hingga artisanal cheese yang berkualitas tinggi, mungkin ada ratusan hingga ribuan jenis yang kini beredar di pasaran. Namun bagaimana dengan keju yang terbuat dari susu keledai? Satu peternak asal Serbia konon dengan resep rahasianya mampu membuat keju keledai dan ia memaparkan tingkat kesulitan tinggi untuk mendapatkannya. Walhasil, ia menyatakan bahwa inilah keju termahal di dunia dengan harga USD 500/pon! Bagaimanakah menurut Anda? Ayo kita saksikan bersama! 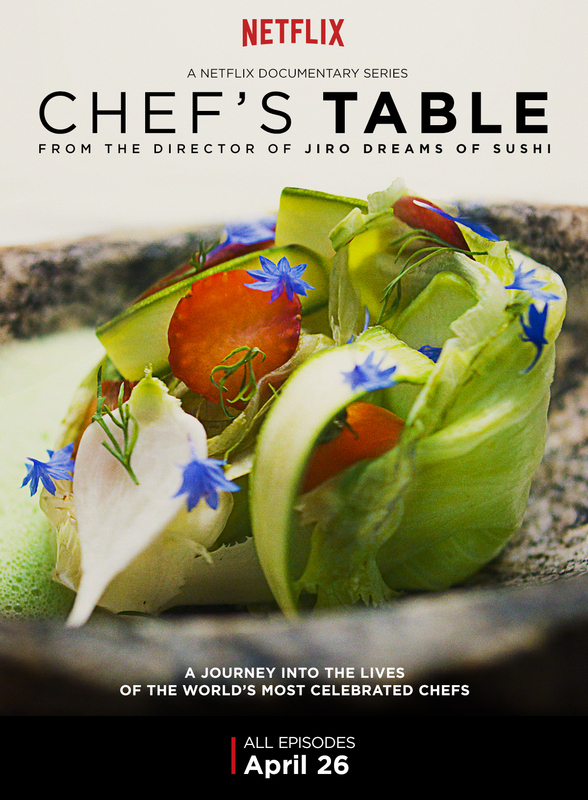 As a fan of Jiro Dreams of Sushi, my eyes and ears since then have been always following the footsteps of David Gelb – the director for the critically acclaimed food documentary about the sushi chef. Several years later, I accidentally stumbled upon a trailer on Youtube signifying that a new documentary series is already being produced by Netflix in recognition to selected chefs from around the world, renowned for their dedication in the hack-and-slash world of restaurant competition. The producer is none other than Mr Gelb himself! As a producer now, he recreated the nuances and the ambiance that were once found in Jiro Dreams of Sushi. Unconfined anymore within a small scope anymore, he sent his directors traveled around the world to produce Chef’s Table. I consider this series by far as “a beautifully taken, viscerally artistic, and profoundly poetic life stories about the some of the brilliant chefs in the world”. Fast-forwarding to the first episode, Chef’s Table is closing in to the lives of Chef Massimo Bottura and his American wife, Lara Gilmore. During his aspiring younger days, Massimo Bottura was an adventurous chef with an experience living in America, meeting his future wife there, and his skills even intrigued Chef Alain Ducasse himself back then. This episode also recalls the struggle of young Massimo in his aspiration to become a world class chef and at how Lara became his inspirational muse to achieve that greatness. For me, the most captivating moment from the whole episode was when Lara took Massimo on a trip to perfect his crafts so that he became not just a chef, but a prolific artist. Which is in turn, Massimo’s restaurant – Osteria Francescana, becomes a renowned establishment and considered as one of the best in the world thanks to his crafty initiatives and at how he keeps on pushing the boundaries. In this episode, I guarantee that you will be amused and also amazed by his creativity and the perseverance to give all the best, despite the initial dismay from the people of Modena and some influential critics. 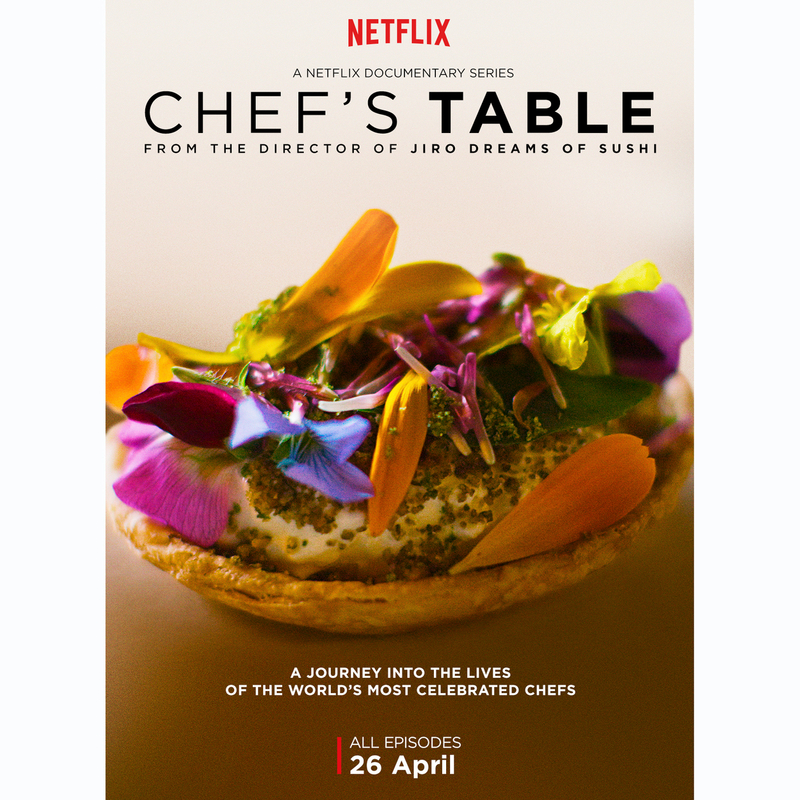 Chef’s Table is an important documentary of our lifetime and this will clearly set new boundaries at how chefs should operate their restaurants and creativity with hope that future, fledgling chefs would be inspired to follow. 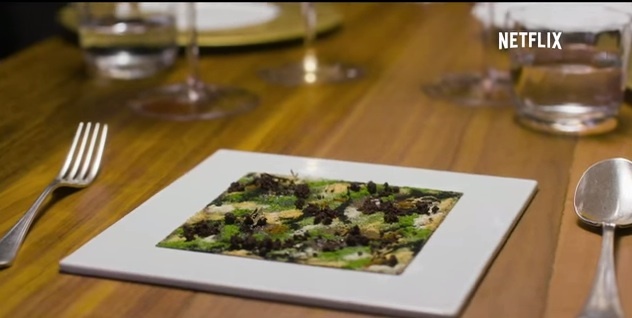 The first episode with Massimo Bottura was not only a feel-good episode but also heartwarming and inspiring at the same time. A treat for the family, I should say! I am not actually a fan of general Indian movies involving treechasing scenes or the high pitch vocals of the music and dances. However, I am now watching again The Lunchbox upon seeing Chef Bradley @expandingpalates timeline which is a great reference for previously unknown food films. 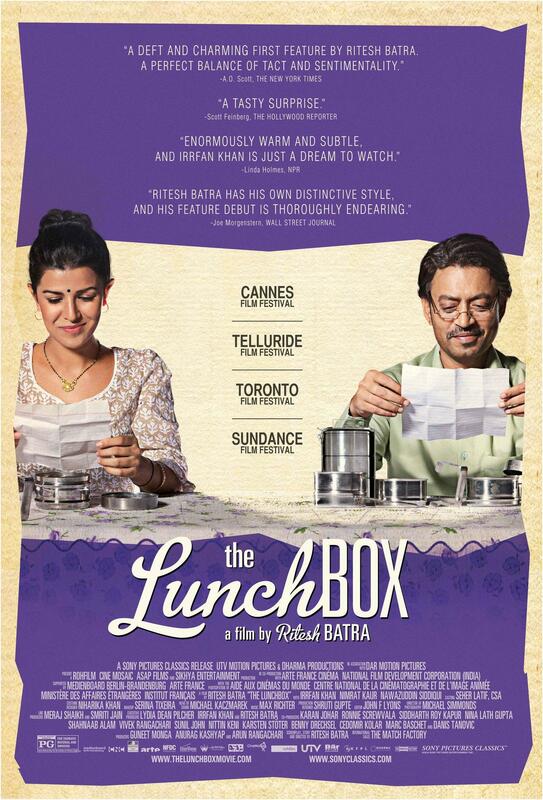 By the way, not only that this movie involves good looking home Indian food and describes the astonishing yet complicated dabbawala system, it also takes us on an epistolary journey of love between two people who actually never met before over an error of the lunchbox delivery. The Lunchbox is poetic, affectionate, tenderly humorous and also vividly portrays the struggles of life in India for common people. The ending is a memorable one. Pictures taken from various sources.